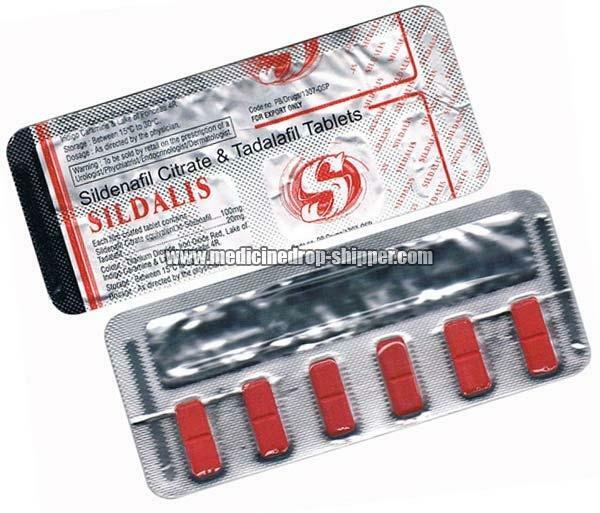 We are earnestly engaged in supplying and exporting Sildalis Tablets in Maharashtra, India. We are backed by a team of meritorious professionals, who thoroughly examine these tablets on the basis of various quality parameters before making the delivery. We offer them to numerous hospitals, health care centres, and pharmaceutical stores, all over the world. Our offered Sildalis Tablets are known for their high effectiveness, accurate composition, and reliability.